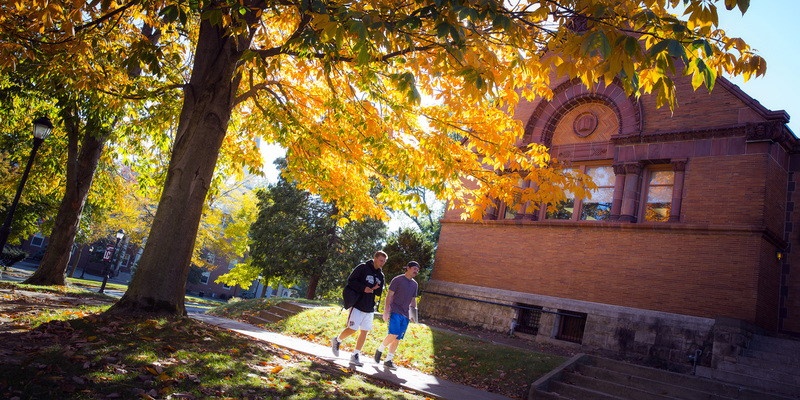 The air is crisp, the leaves are falling, the jackets are out. Autumn has come to Lafayette. 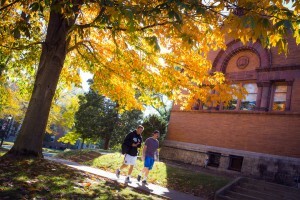 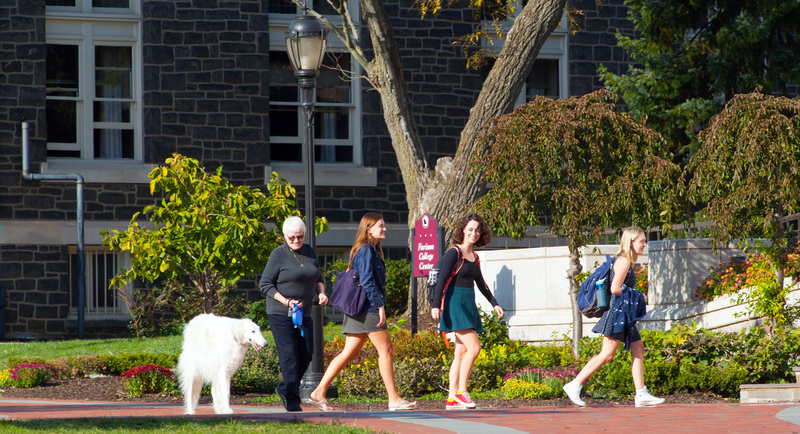 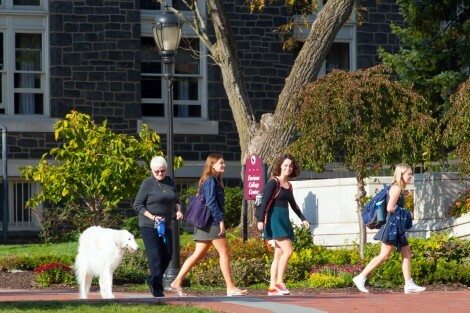 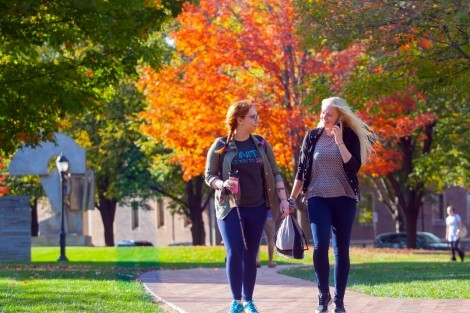 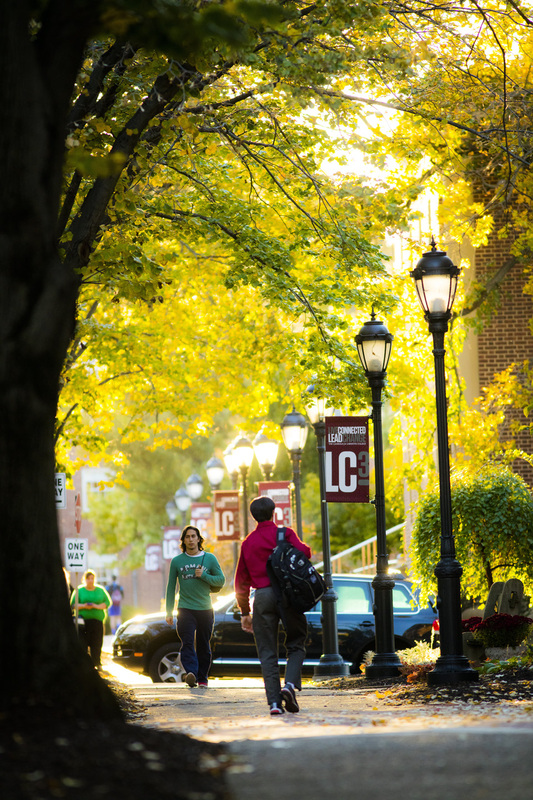 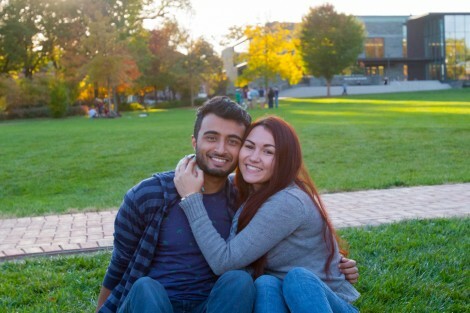 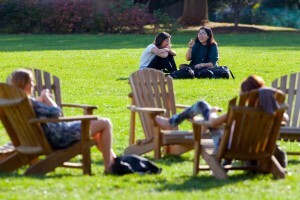 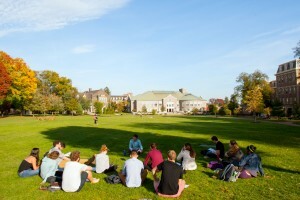 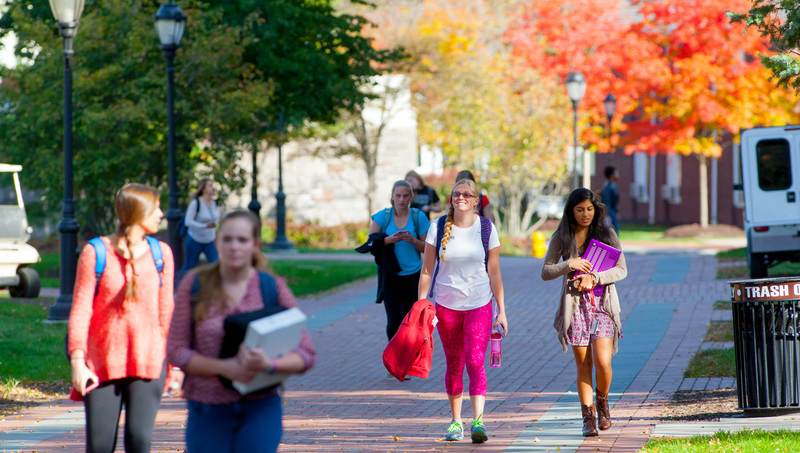 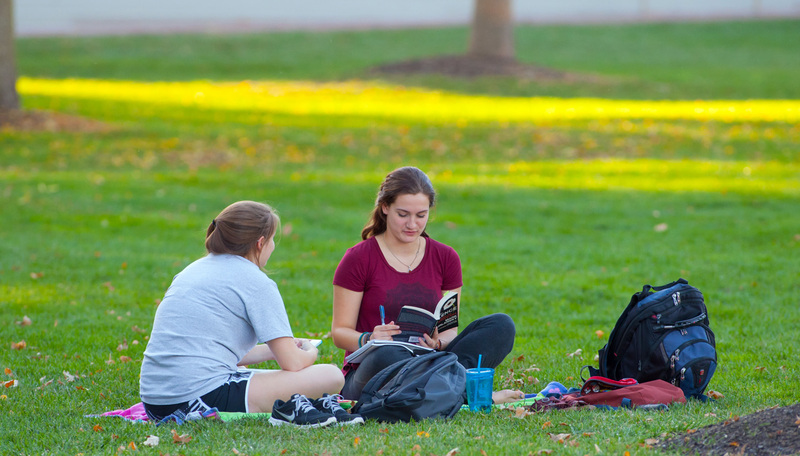 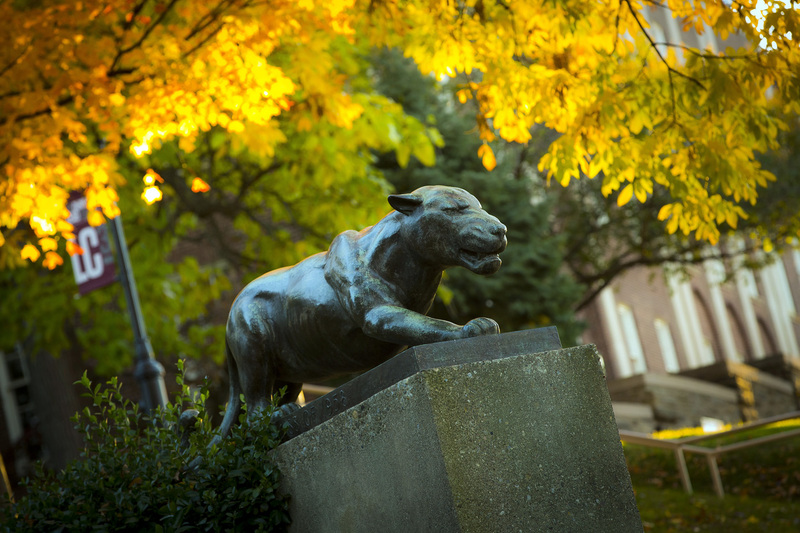 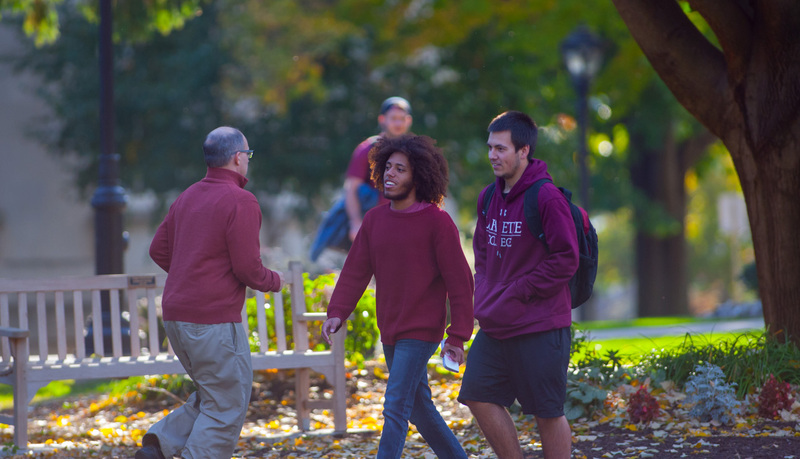 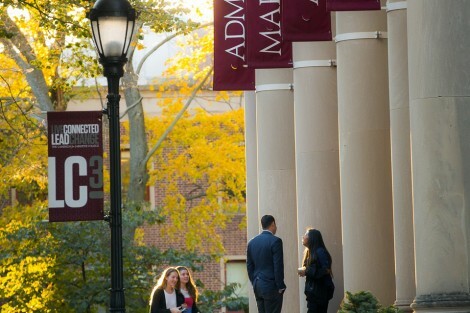 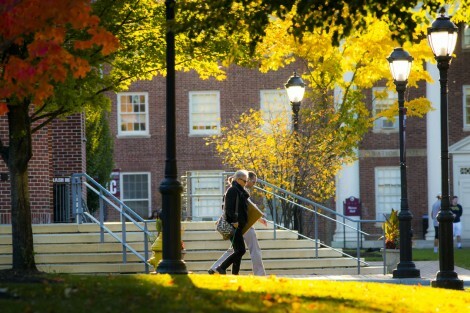 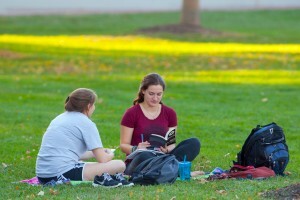 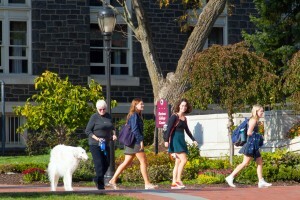 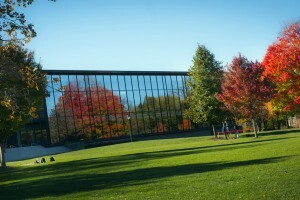 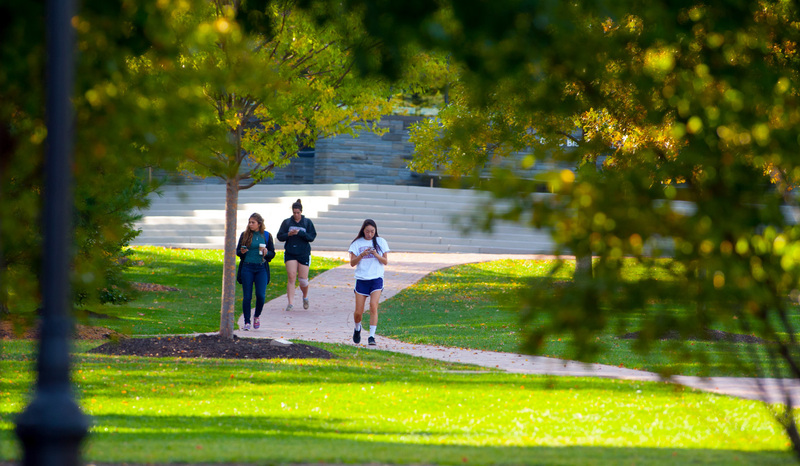 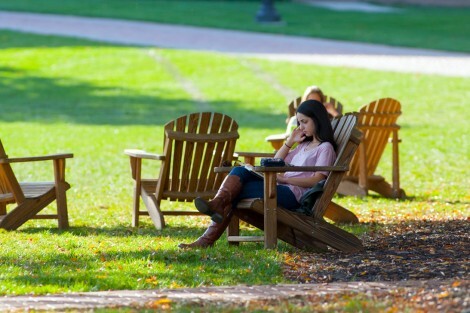 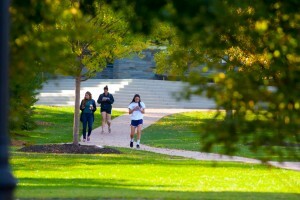 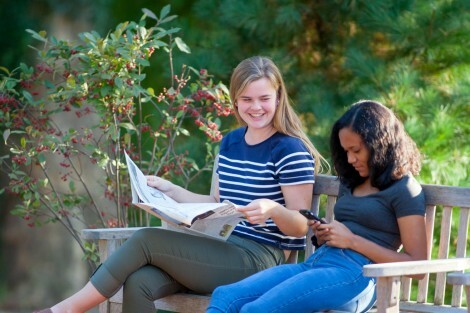 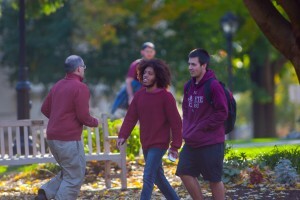 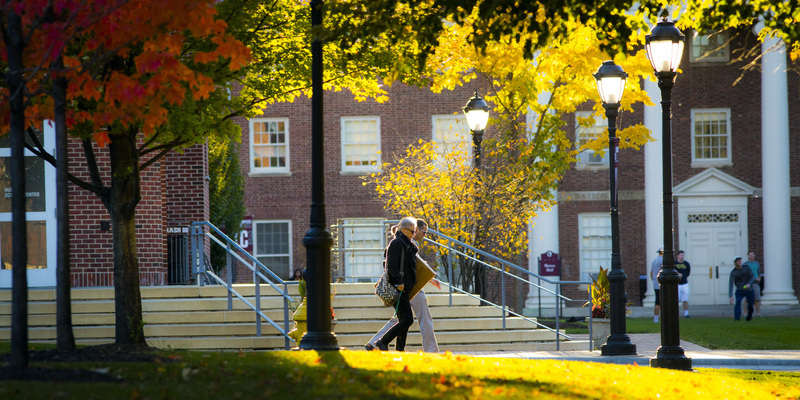 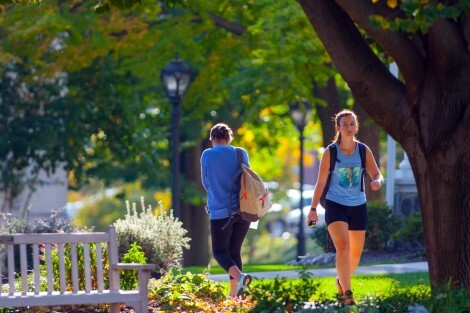 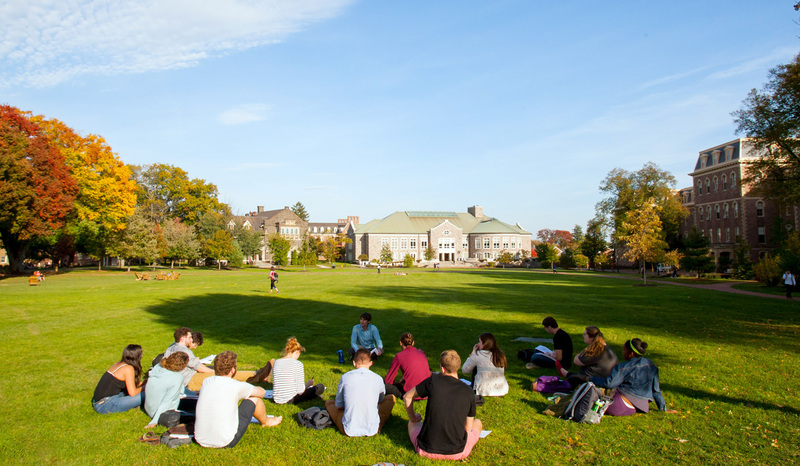 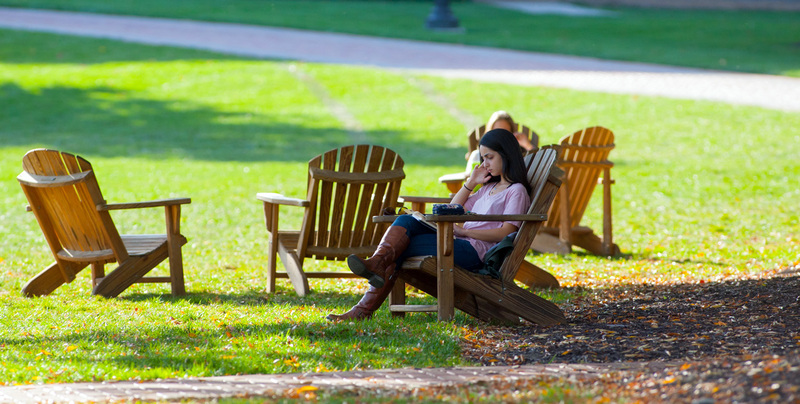 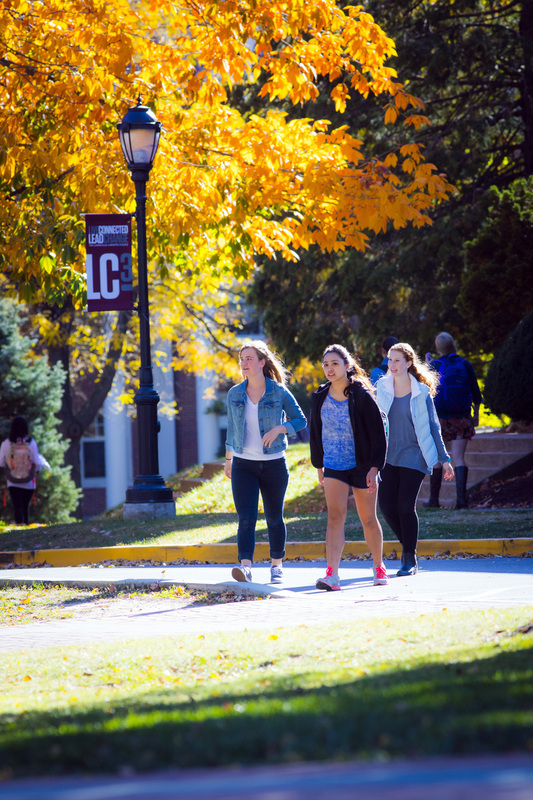 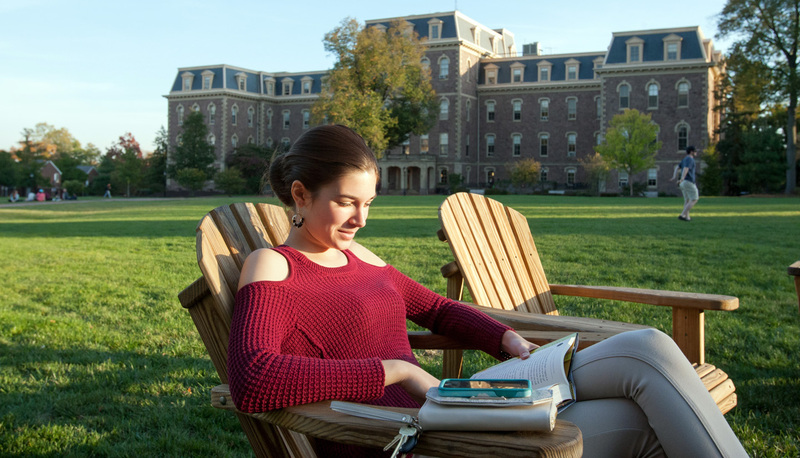 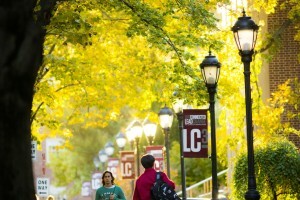 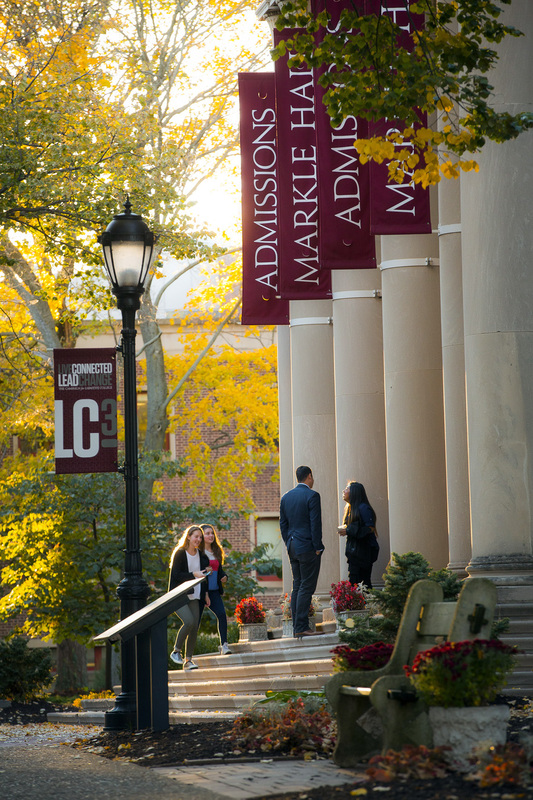 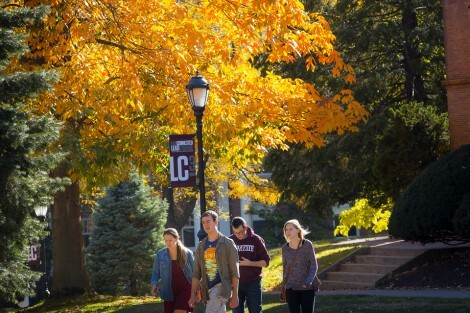 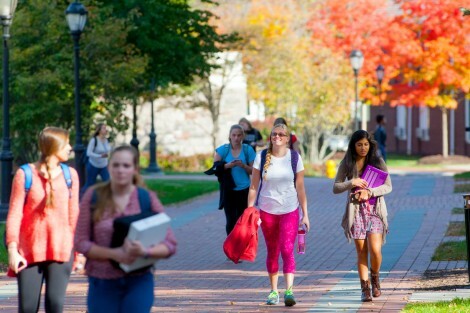 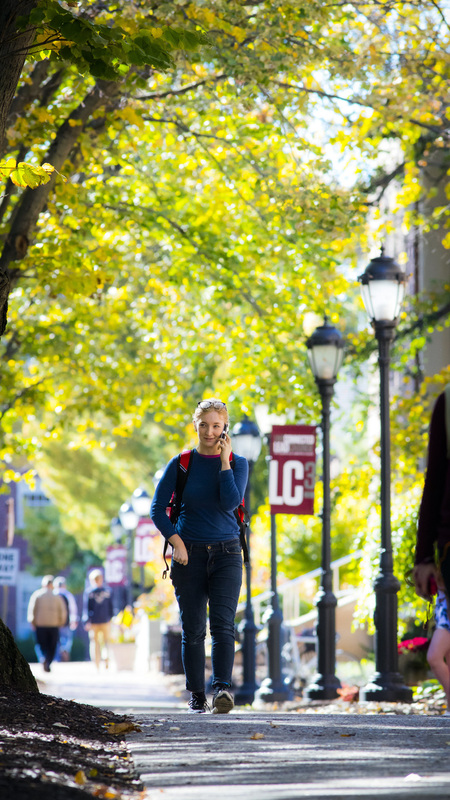 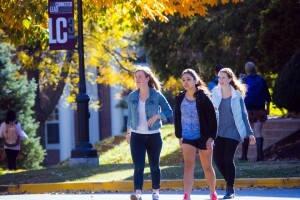 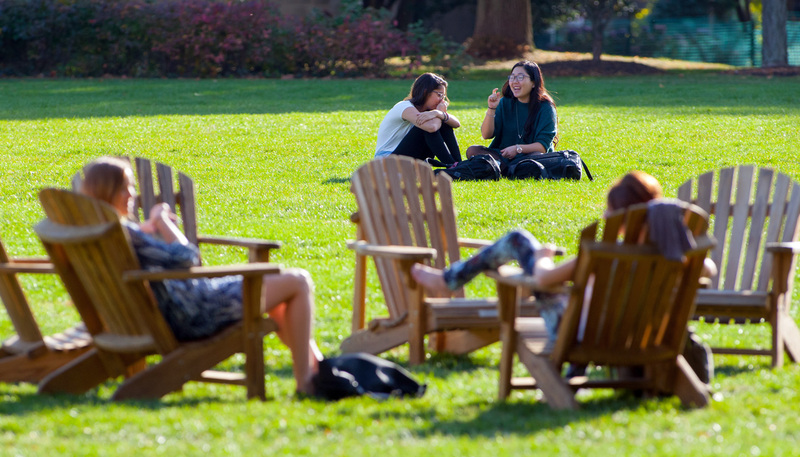 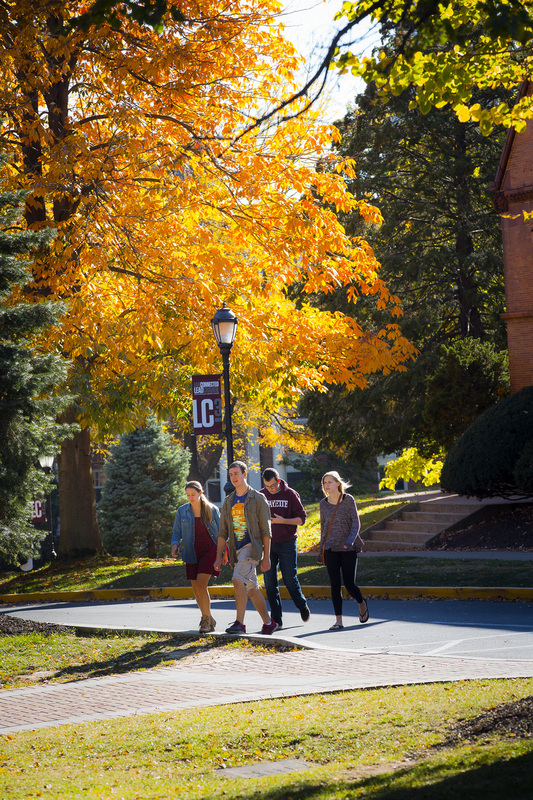 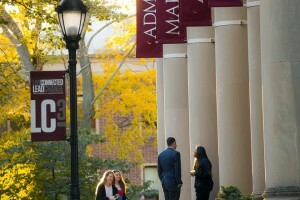 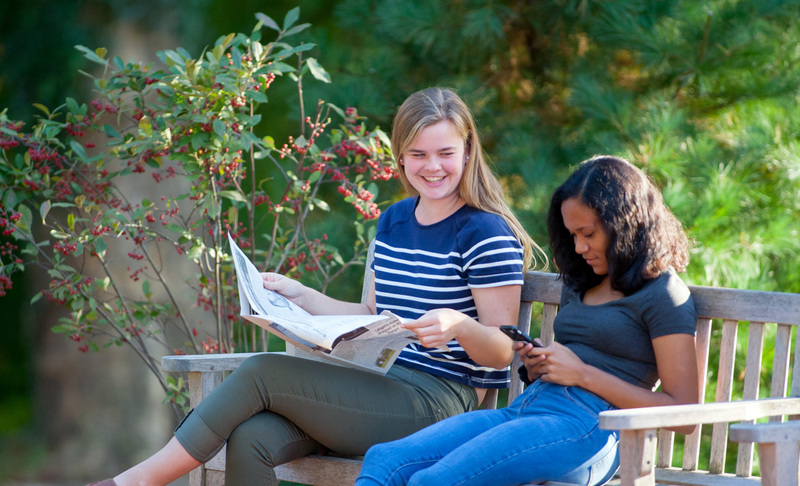 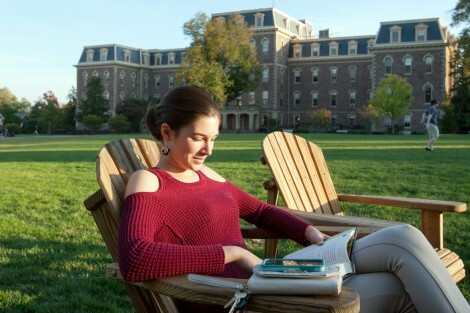 Check out a photo gallery of fall campus images.